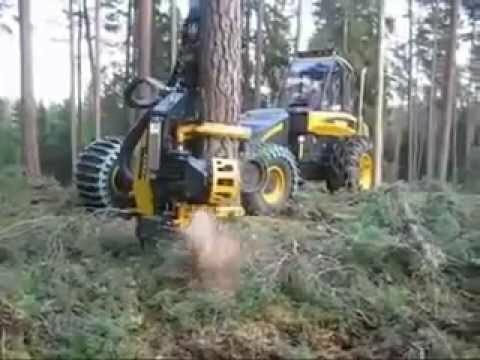 Most people mod their vehicles for the pure fun of it, but this dad is more of a practical type. 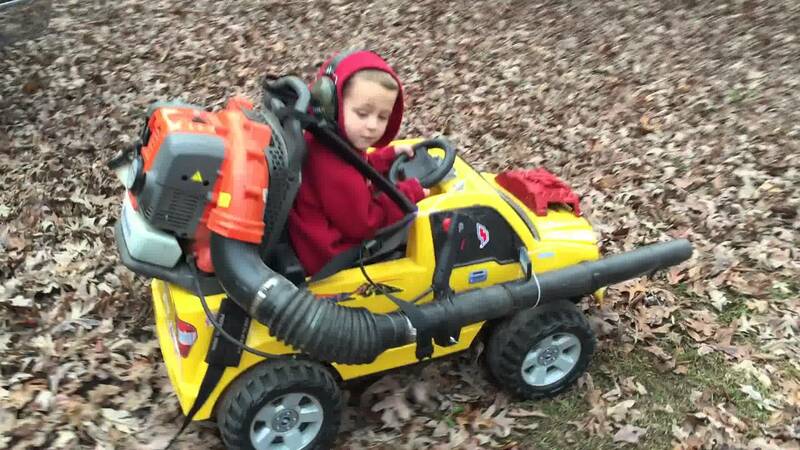 He attached a leaf blower to his son’s power wheels and saved himself the time and effort that go into doing chores around the house. I believe the same principle can be used in some other chores, vacuum cleaning obviously comes to mind right away, but the next thing you know parents will start modding their kids’ power wheels for washing dishes and laundry. 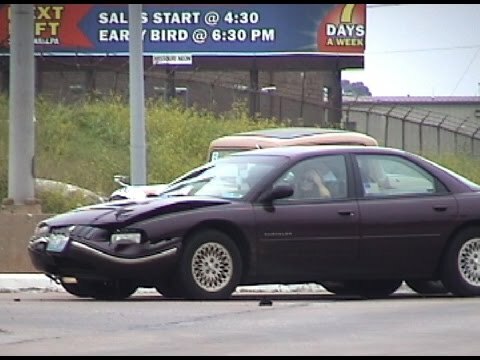 How This Street Rod Parade Ruined By A Lady Driver?